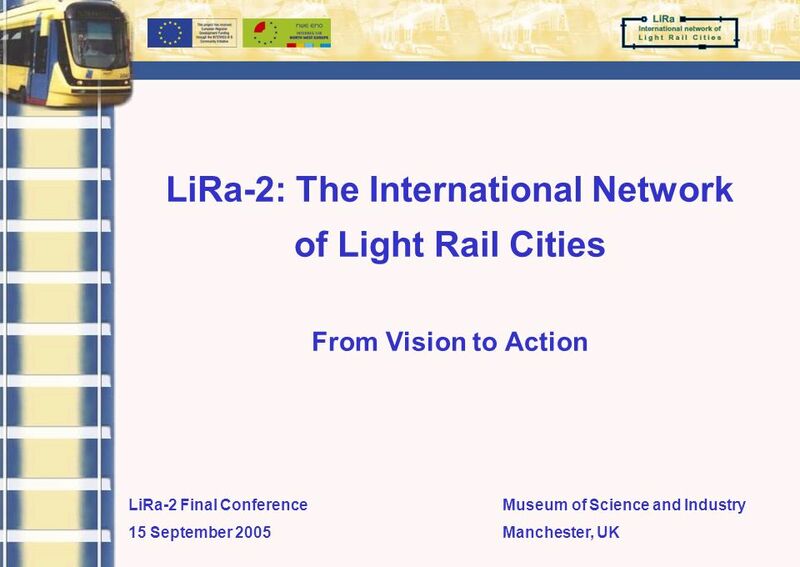 Final Conference 15 September 2005 LiRa-2: From Vision to Action Charles White Principal Administrator Regional Policy Directorate-General European Commission. 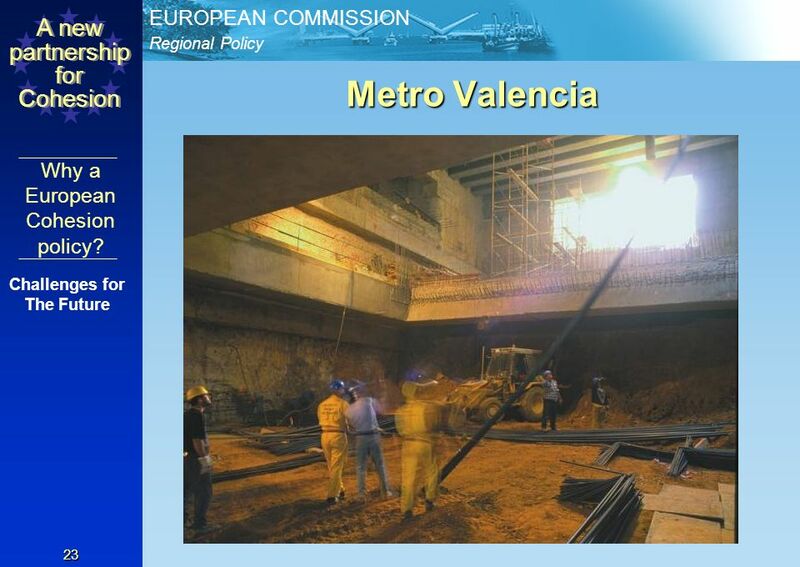 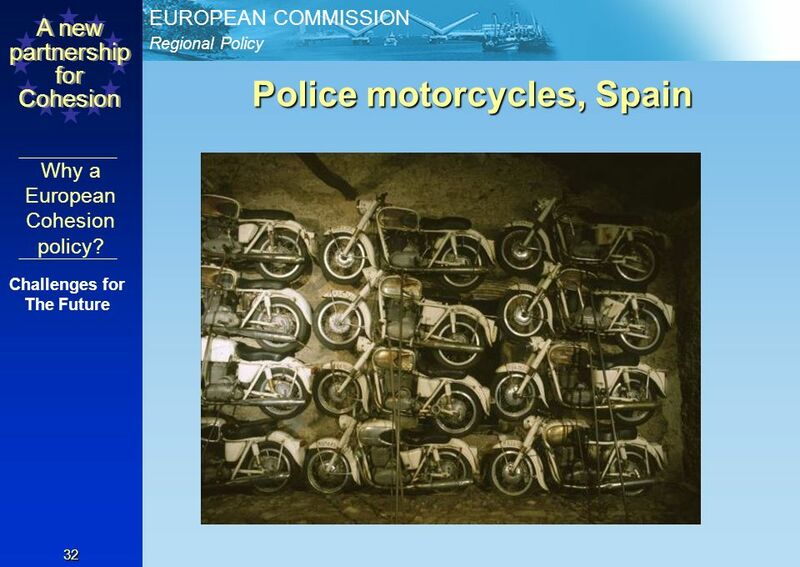 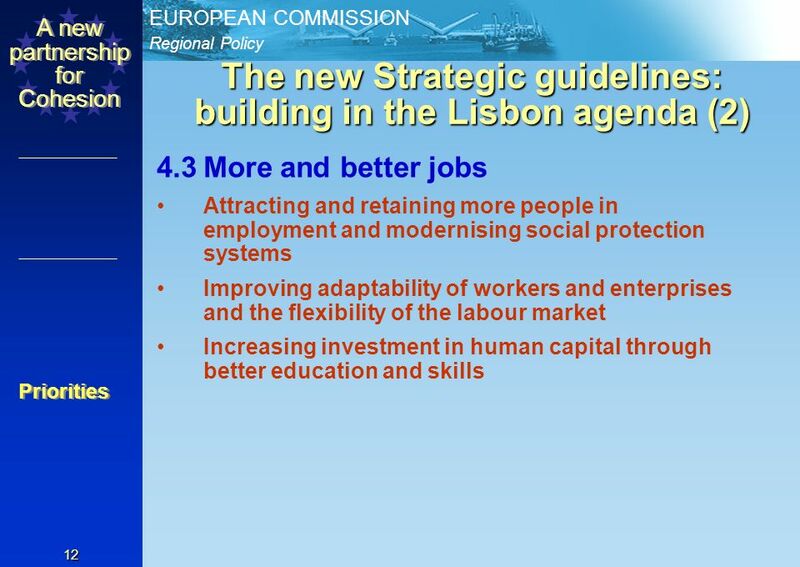 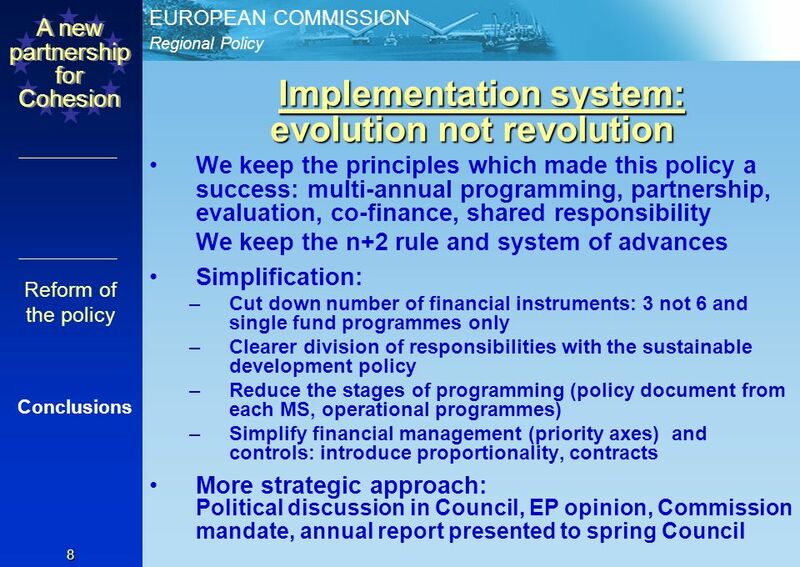 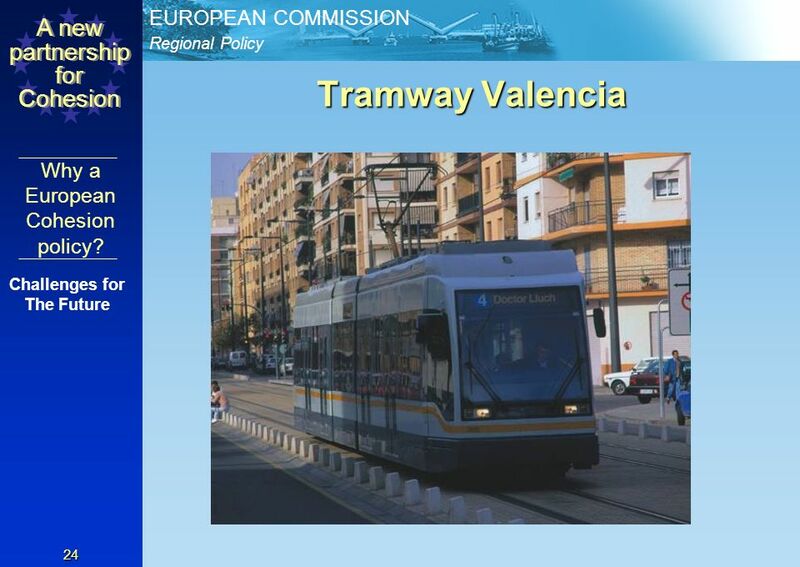 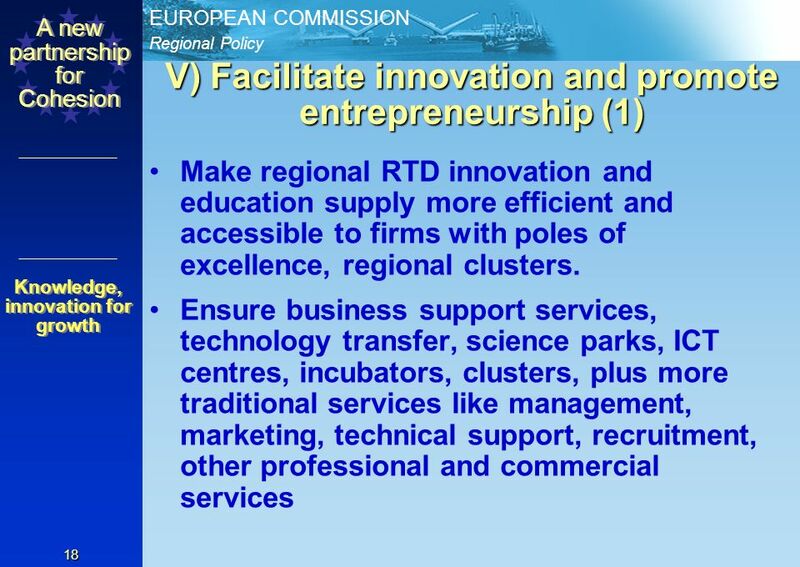 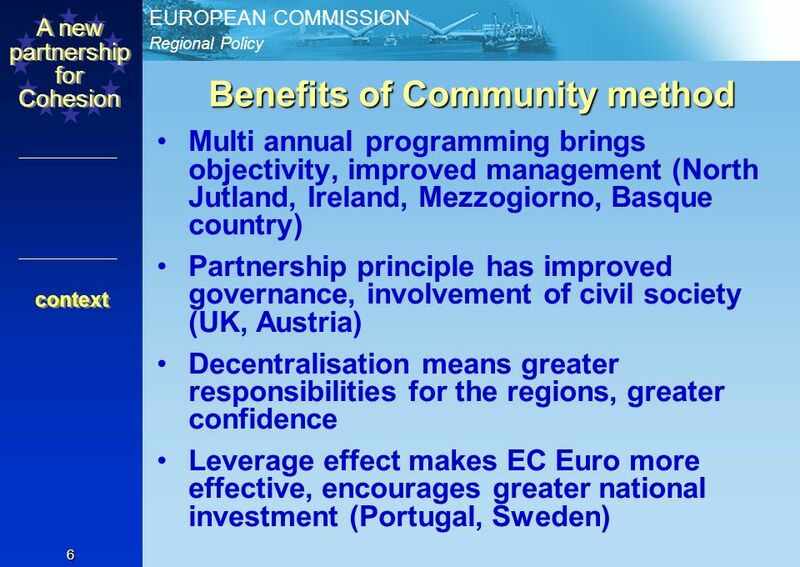 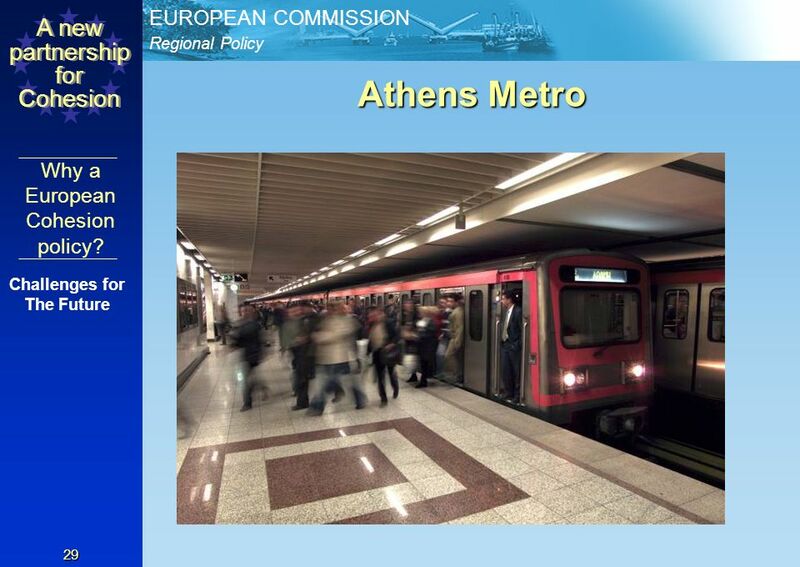 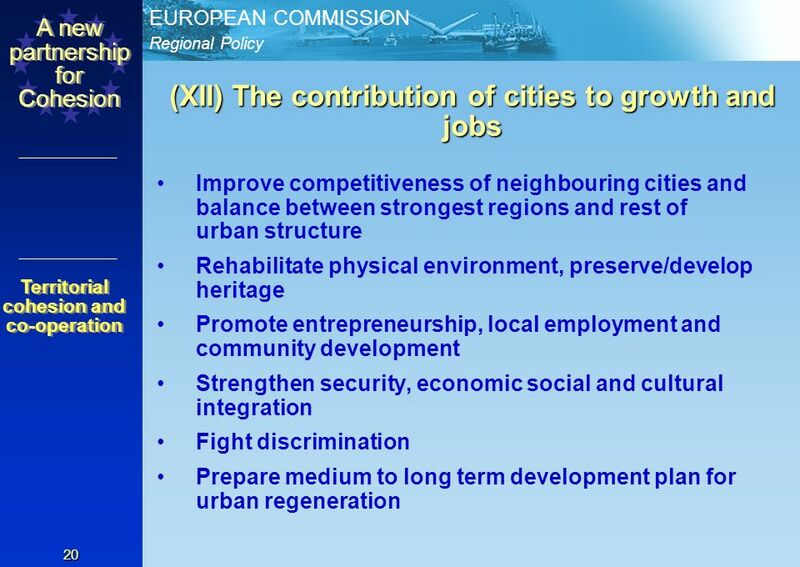 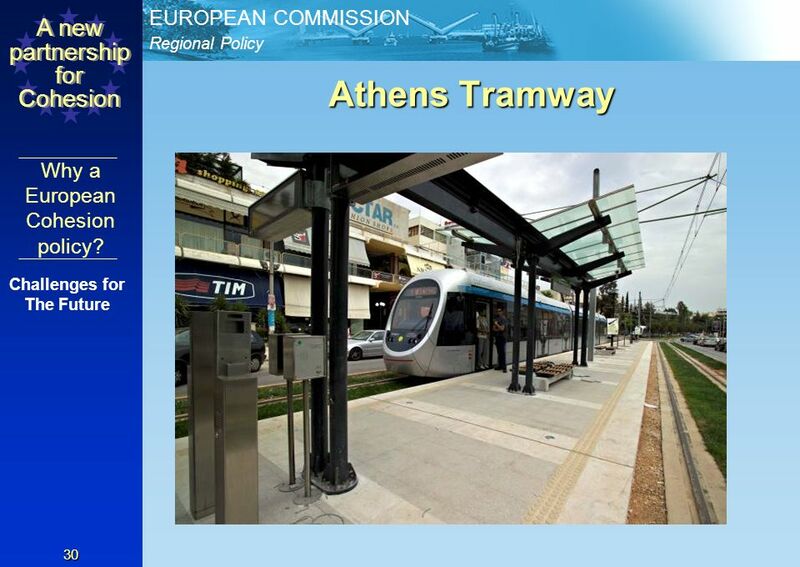 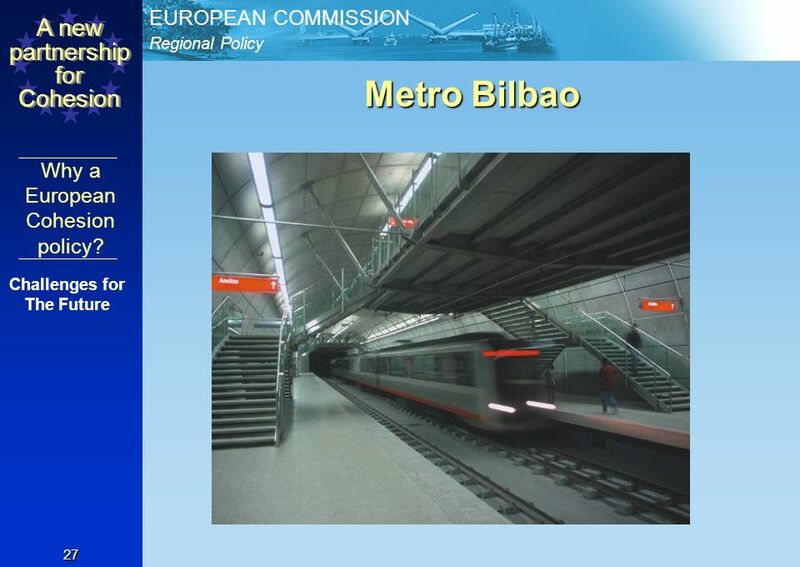 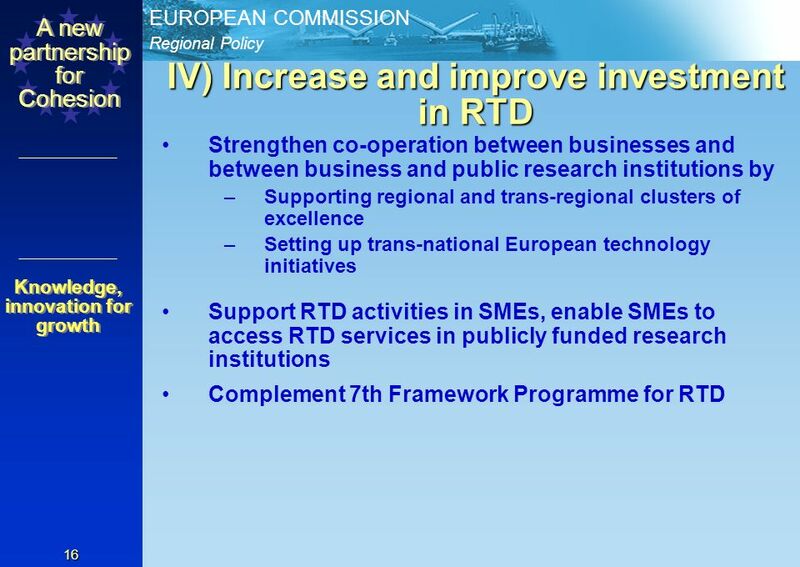 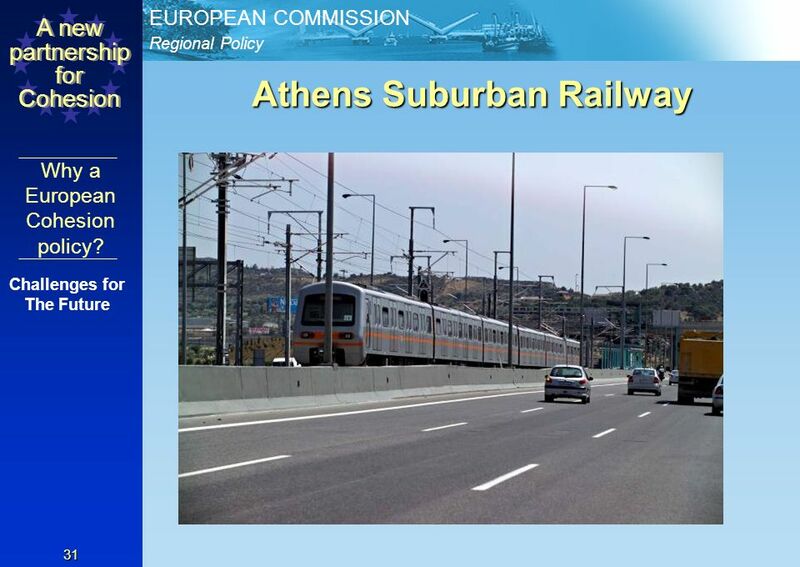 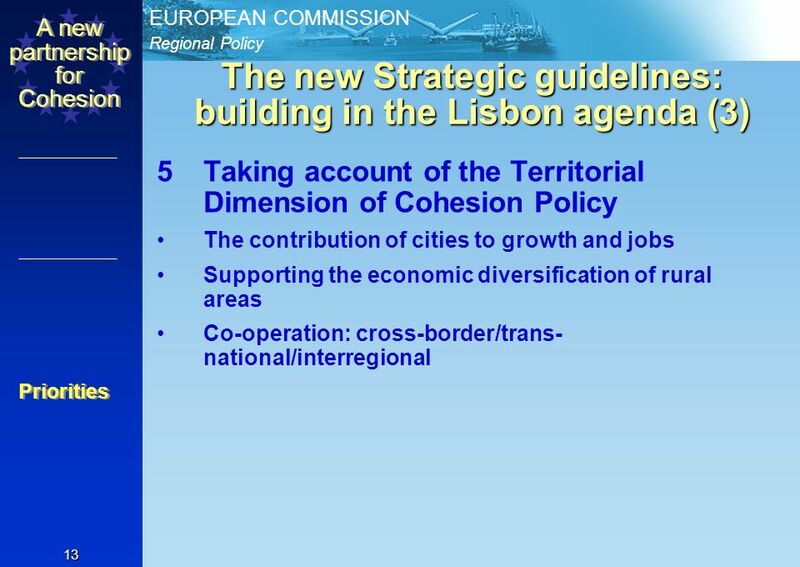 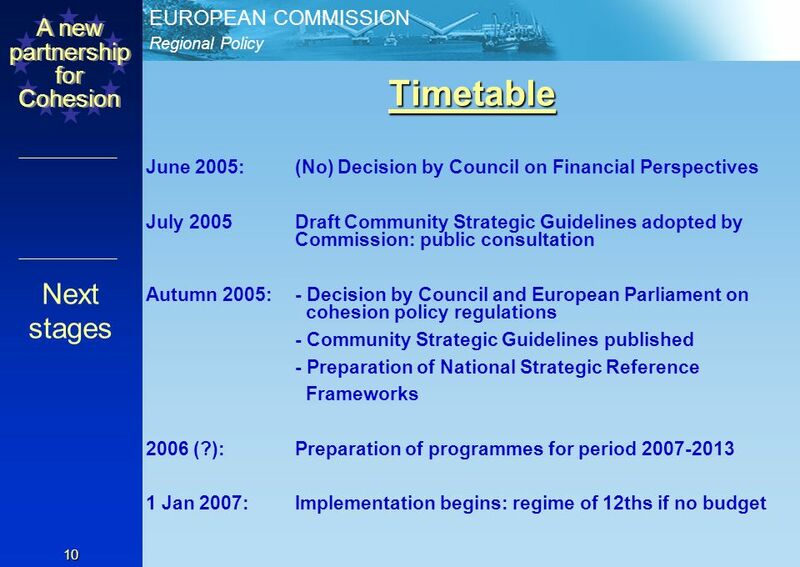 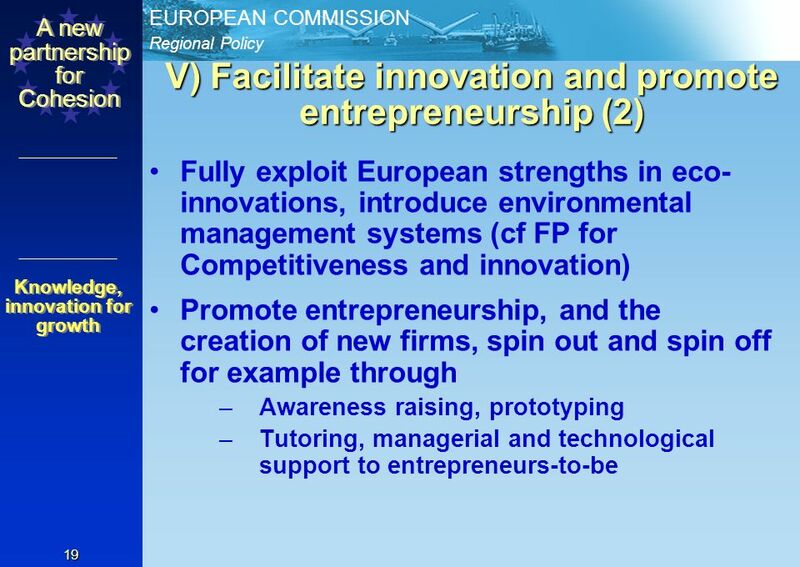 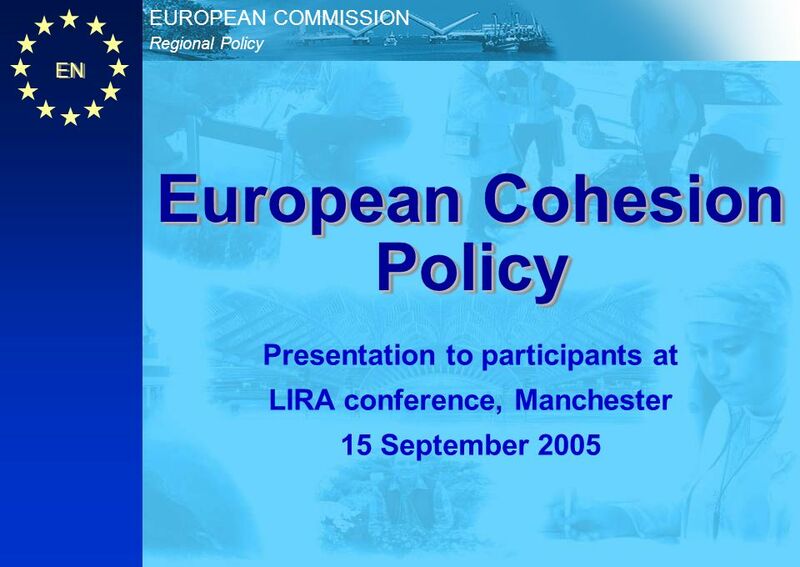 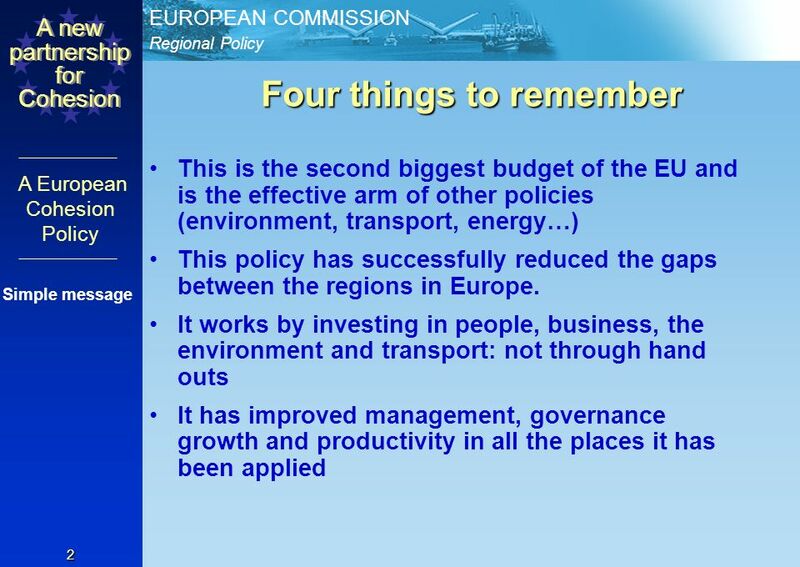 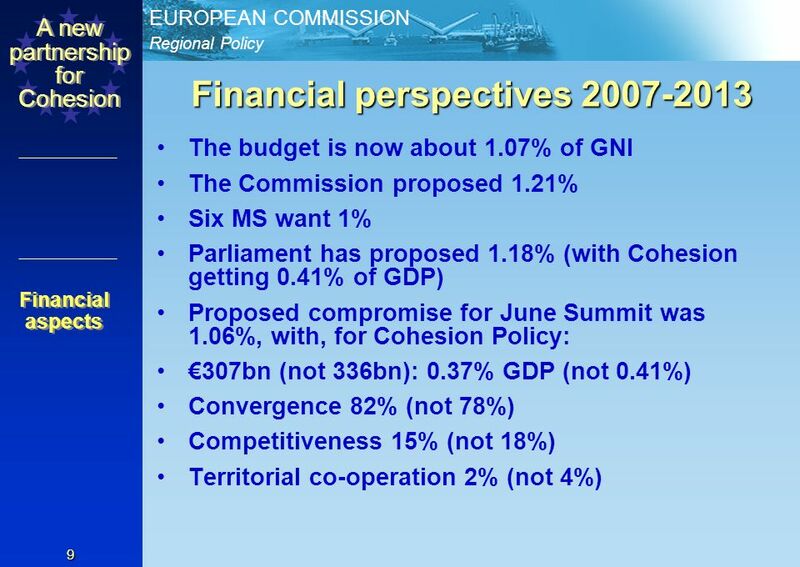 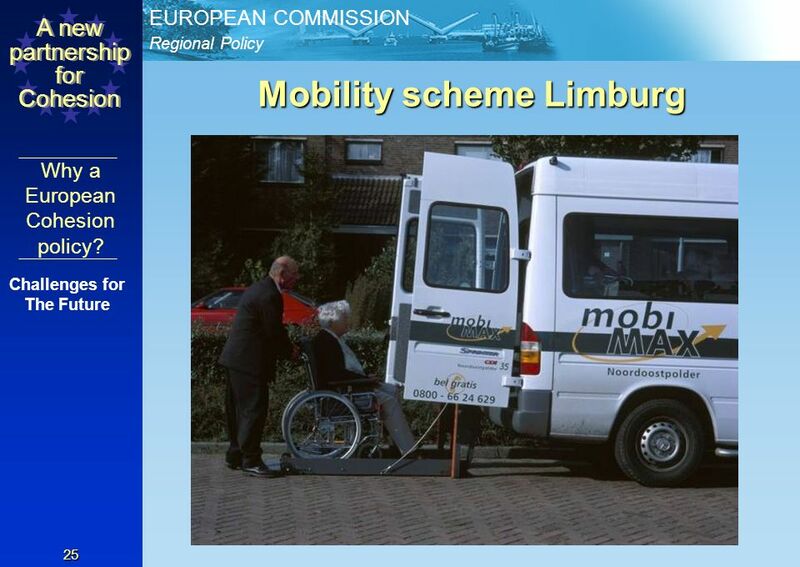 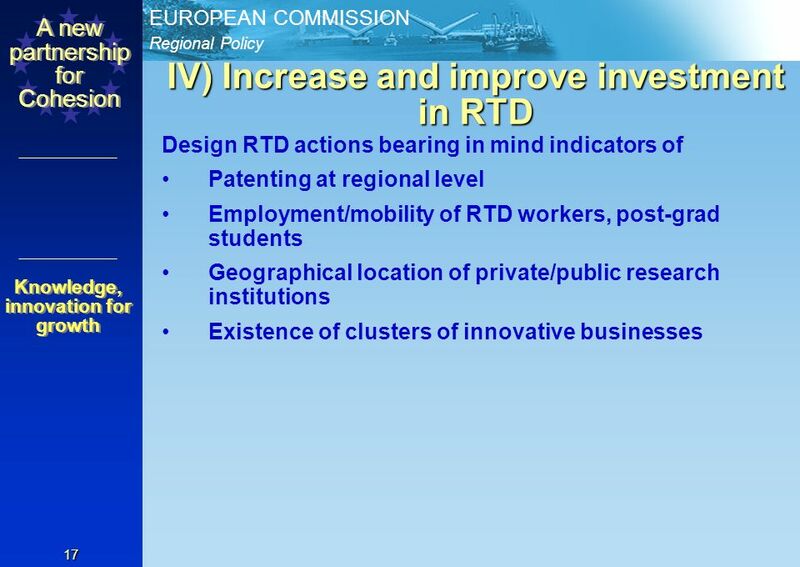 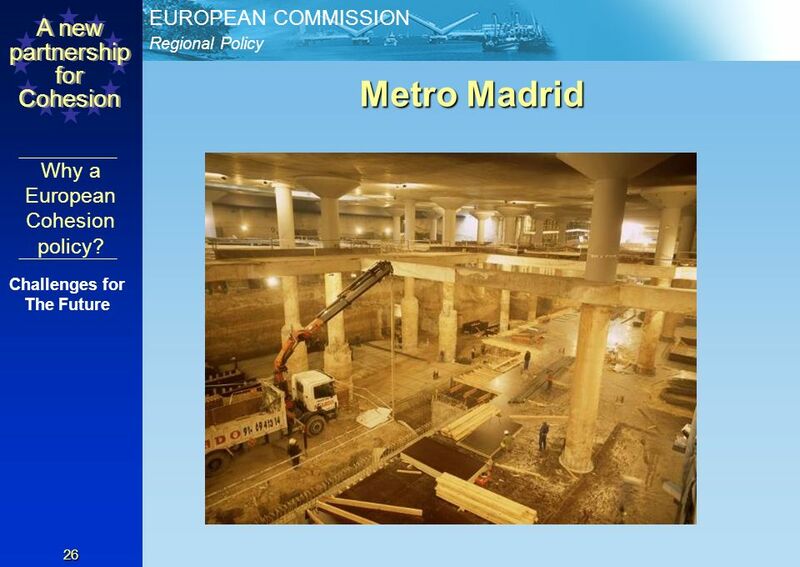 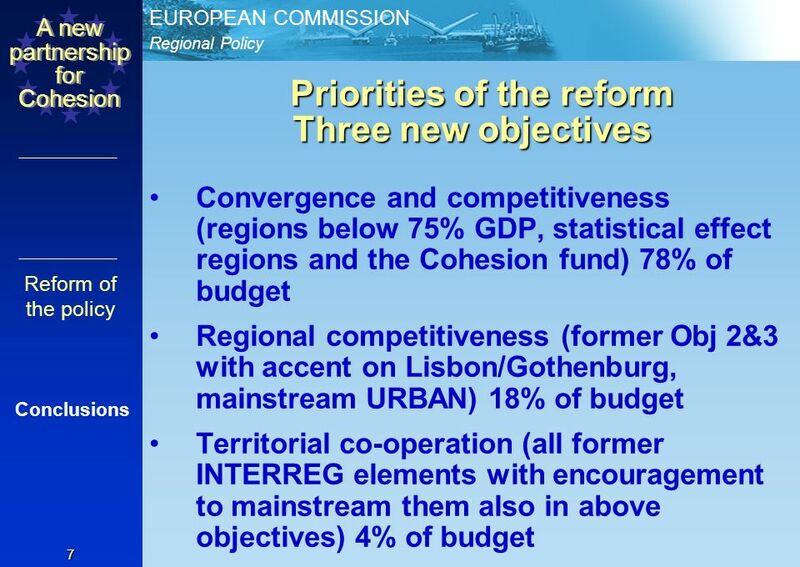 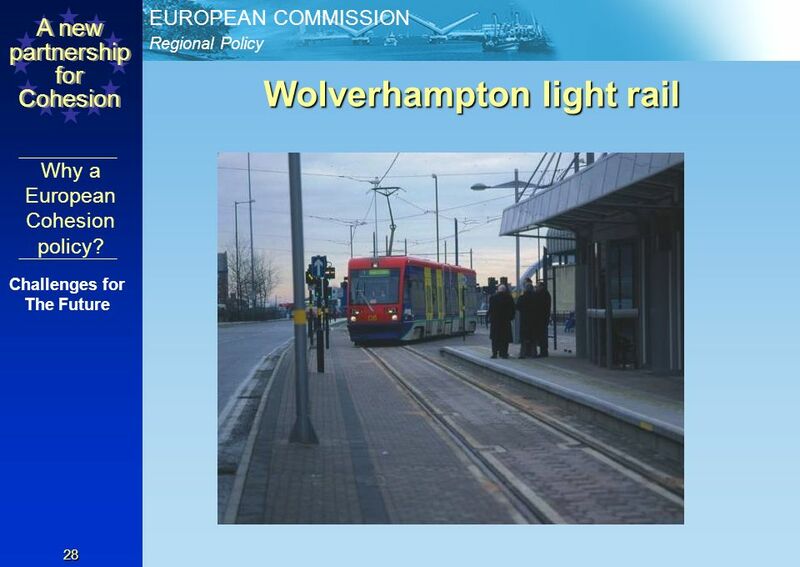 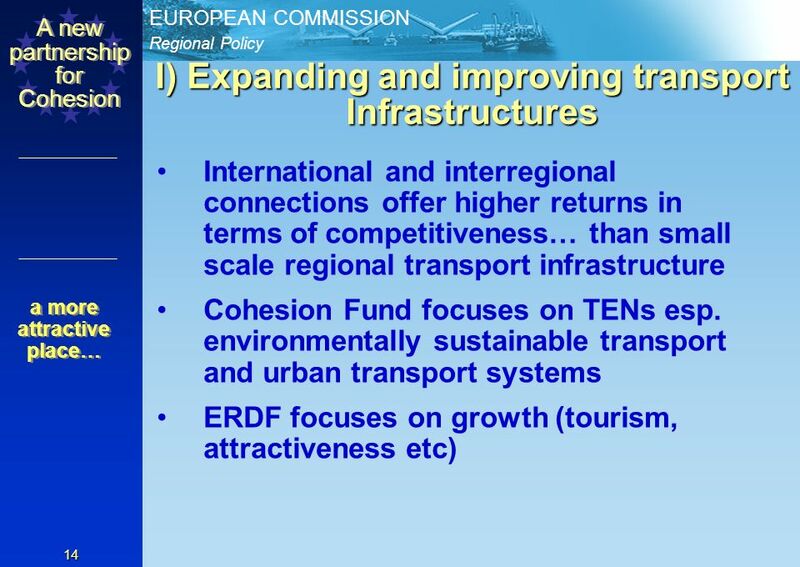 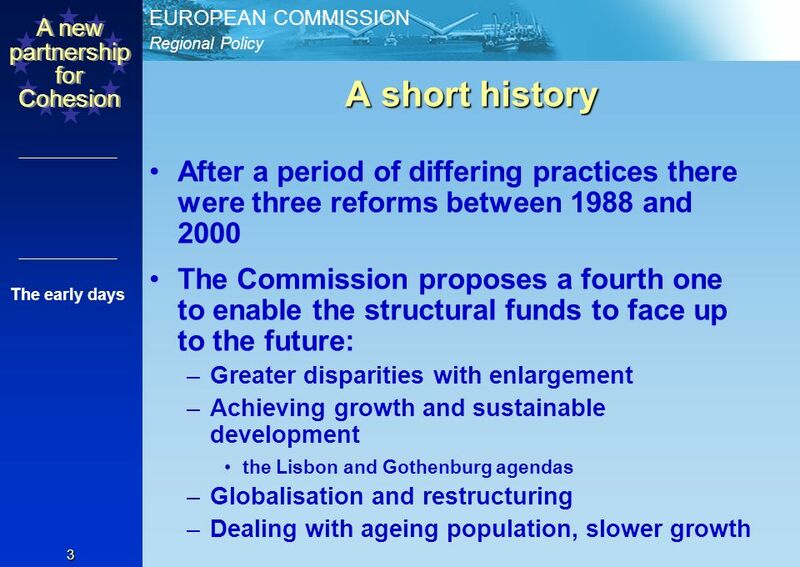 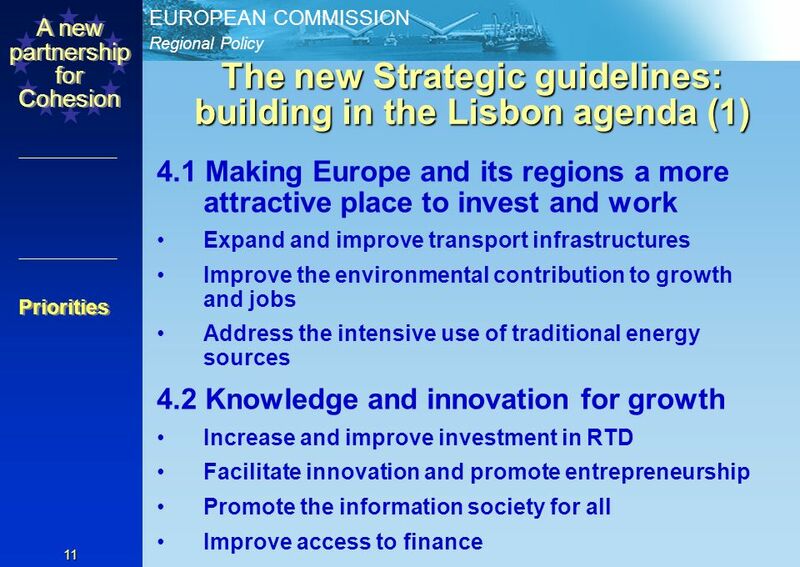 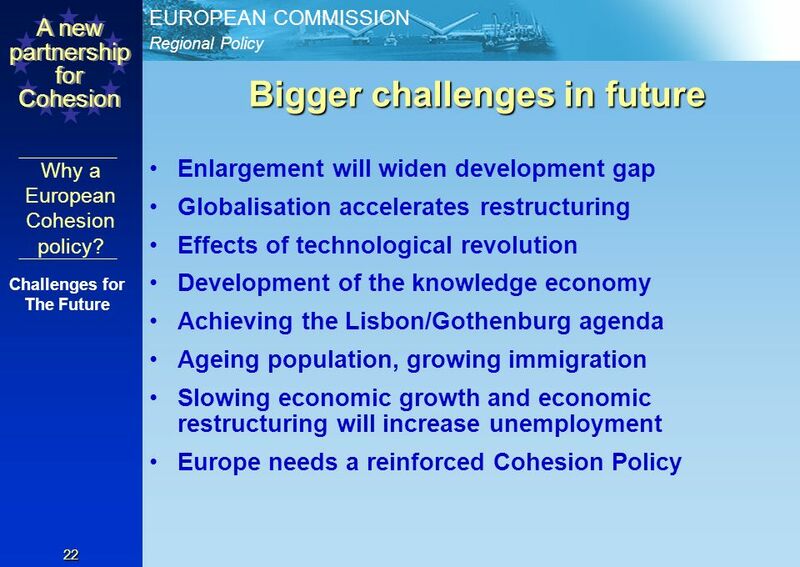 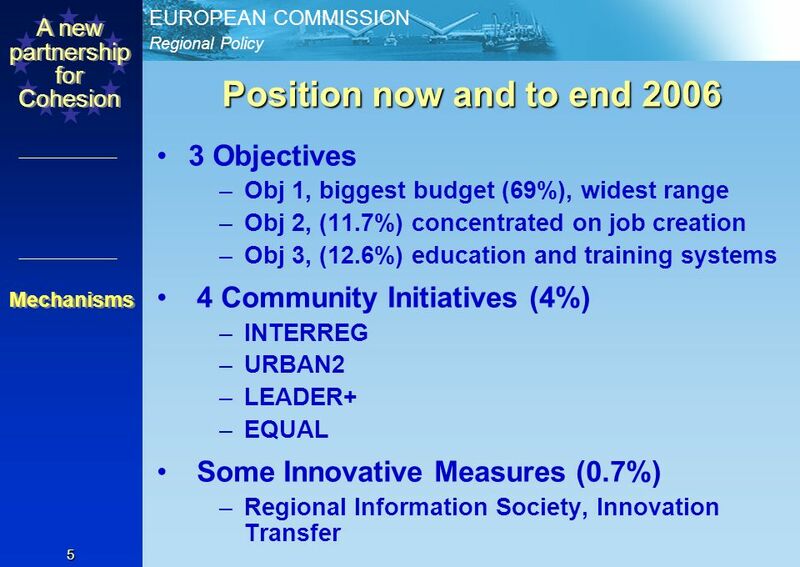 Download ppt "Final Conference 15 September 2005 LiRa-2: From Vision to Action Charles White Principal Administrator Regional Policy Directorate-General European Commission." 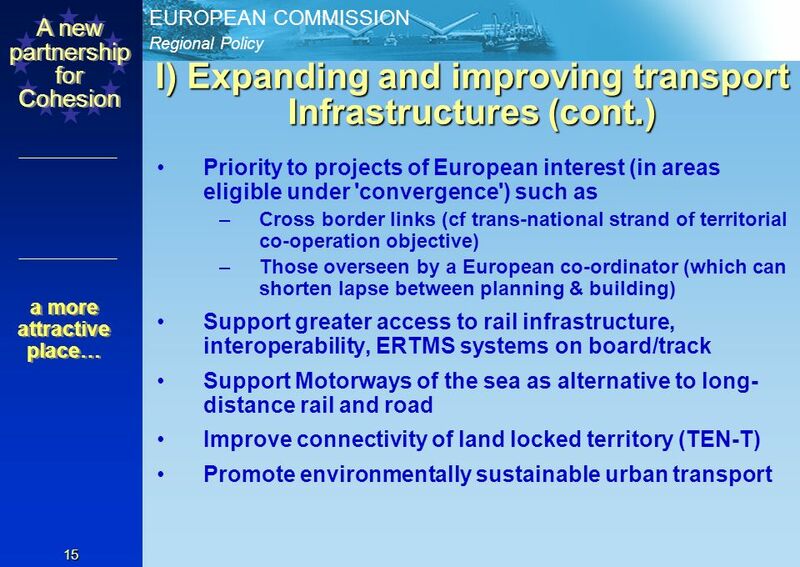 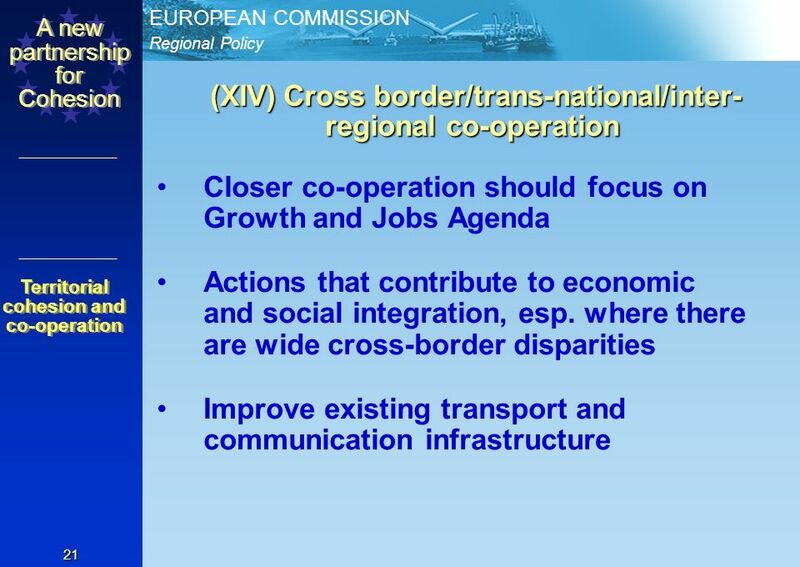 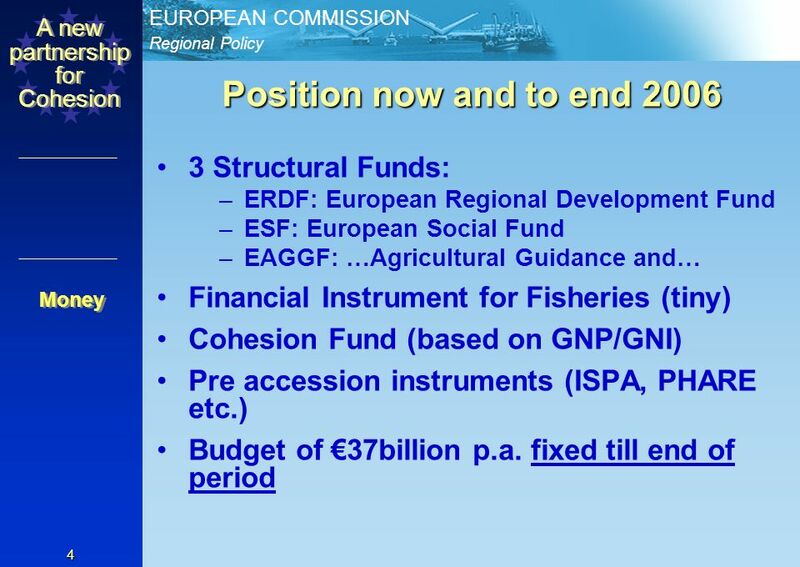 1 EU assistance to South-eastern Europe new Member States and Candidate Countries DG REGIO.